Conventional Concrete Inc. is locally owned and operated. 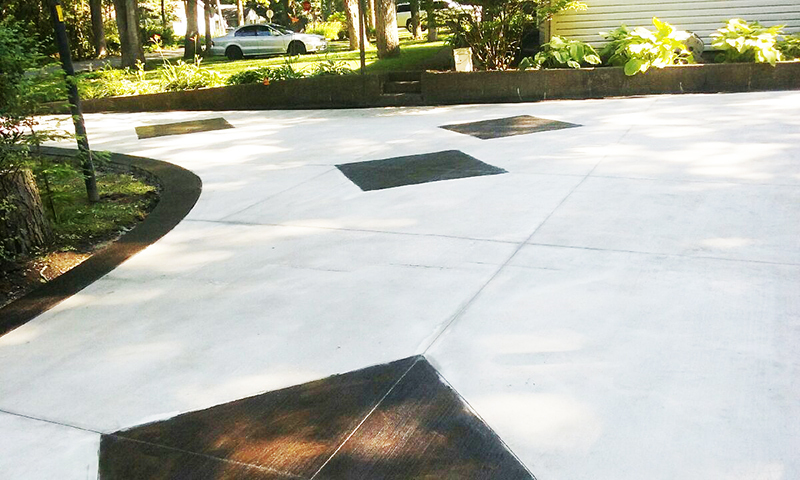 We have been providing quality concrete work, through the Wisconsin and Lake County Illinois region since 2000. Quality concrete & brick work is our priority. We have a team of highly trained members ready to help. We are happy to answer any questions you may have. Our team is here for you.